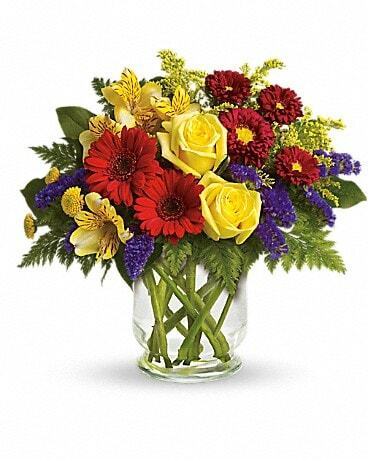 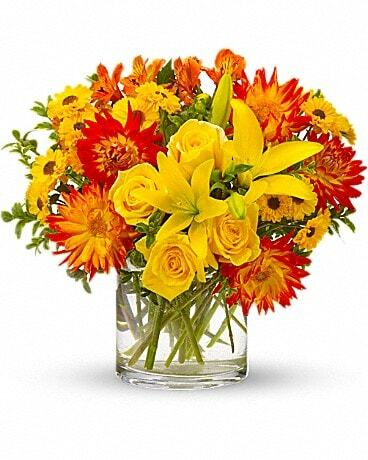 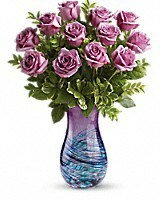 Teleflora's Deeply Loved Bouquet - by Weber's Nursery & Florist, Inc. 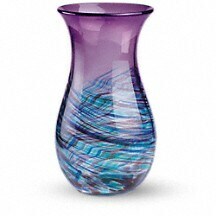 Available exclusively from Teleflora, this one-of-a-kind, elegant hand-blown art-glass vase is the perfect gift for every mom this Mother's Day! 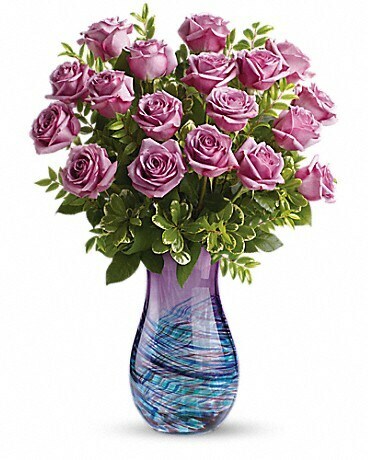 A true décor piece that will be enjoyed for years to come.